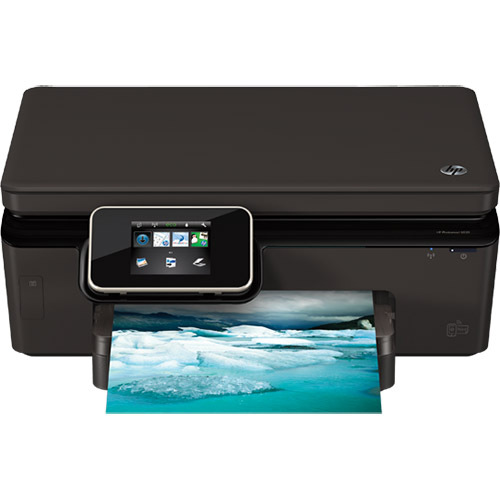 1ink.com offers top-of-the-line remanufactured HP Photosmart 6520 ink cartridges at discounted prices. Our replacement ink cartridges are guaranteed to be compatible with your HP printer, and carry a 1-year warranty to ensure your complete satisfaction. Don’t let the low prices fool you! 1ink.com remanufactured HP Photosmart 6520 ink cartridges undergo specialized quality control tests for longevity, saturation, and a flawless finish. Our remanufactured HP 564XL ink cartridges are designed to work perfectly with your printer and offer premium quality at much lower prices than the big retail brands. Each ink cartridge performs up to the standards set by the original equipment manufacturer (OEM), and all of the internal parts of each ink cartridge are new, ensuring that you get the quality you expect from a high quality product. Get an even better deal with 1ink.com’s free shipping and handling policy on orders over $65. Stock up for your printer at home or in the workplace, and expect the highest quality results each and every time. Call our friendly customer service team for more information on our HP Photosmart 6520 ink cartridges. With our everyday low prices and extensive assistance, you can find the right cartridge for your needs at a bargain price. Remanufactured Ink Cartridges For HP from 1ink.com are guaranteed to be 100% compatible with your printer. Get great ink at prices that fit your budget with 1ink.com!